AHLFIT, spol. s r. o.  (Ltd.; GmbH. ); established in 1997 year. Training at Finnish SULZER pumps production and at service centre. 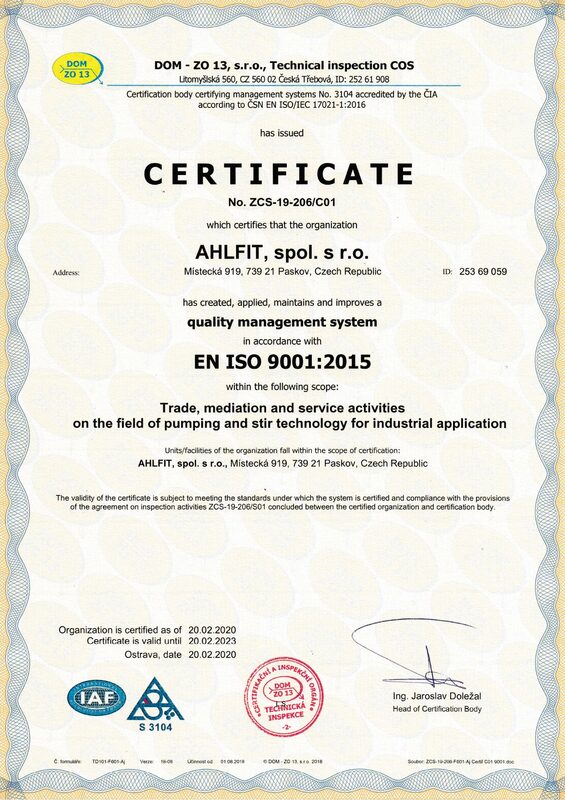 Service contract in Paskov pulp mill: since 2000 Biocel / Heinzel / Lenzing. 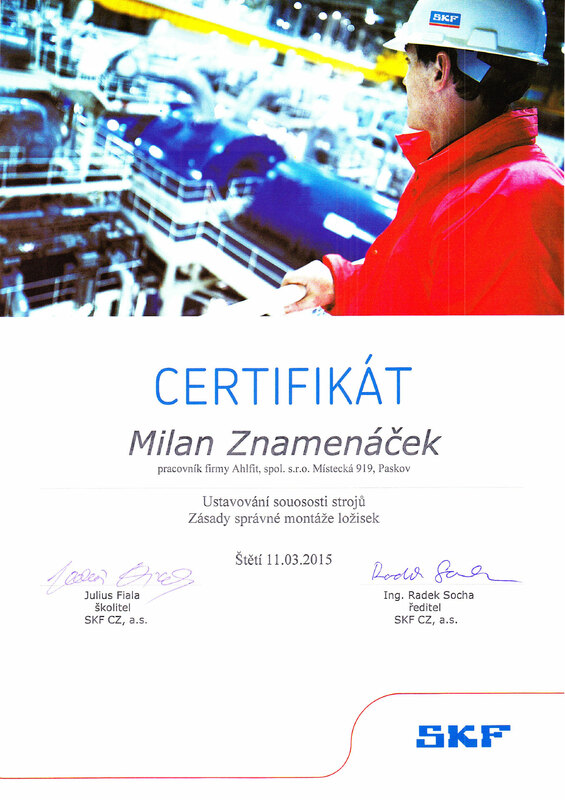 AHLFIT is authorised Sulzer Pumps service with responsibility for Czech and Slovak republic customers. 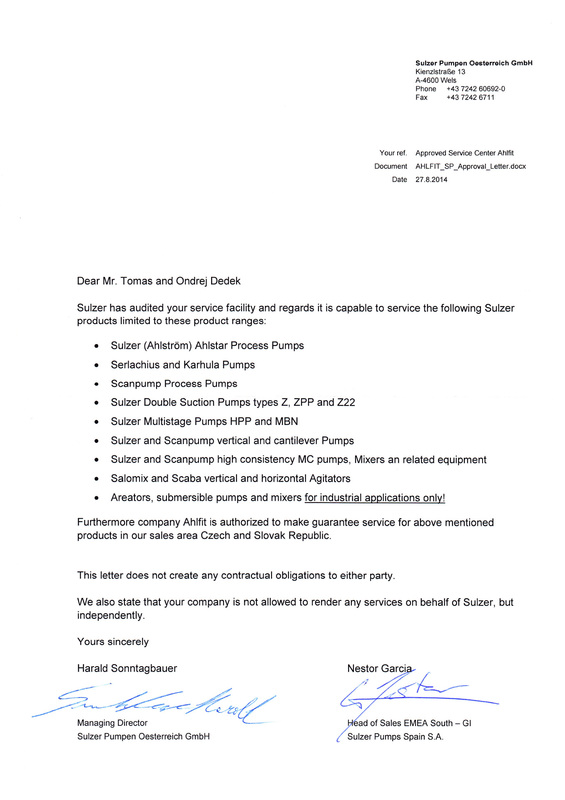 AHLFIT is authorised Sulzer Pumps agency with responsibility for CZ & SK. AHLFIT can machine various rotating engineering components like cylinders, shafts, pistons, sleeves, special screws and nuts, special screw bars….. according to valid standards, made from any possible steel-iron materials. On/off valves, adjusting valves, relief valves from DN 8 up to DN600, max. pressure 160 atm. For relief valves is adjusted overpressure level with sealing + issue protocol of pressure test and adjusting seal. On/off and adjusting ball valves, from DN 8 up to DN400, max. pressure 160 atm. Slide valves, condensate traps, level gauges, side glasses, suction bells, check valves. Valve drivers for manual driving, gearboxes, pneumatic, hydraulic. Service is cooperating with valve producers like: Argus, Neles, Jamesbury, Somas, Gulde, NAF, KSB, PERSTA, Fischer, BTG, MSA, Mostro, Schmitz- Schulze, Sigma and others. Find out failure, disassembling, service report with costs list. Repair, renovation of spare parts, change of gaskets + sealings. Adjusting pressure and sealing for special valves. 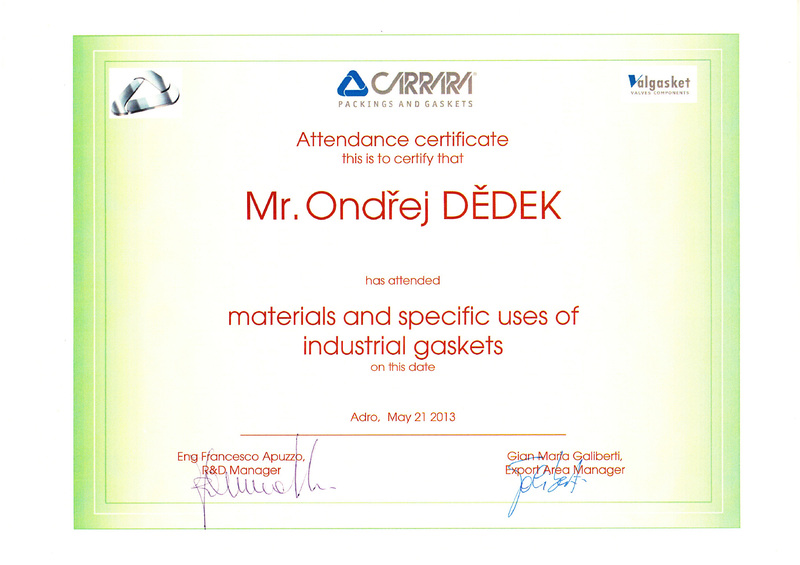 Assembling of valve + pressure test – certificate. 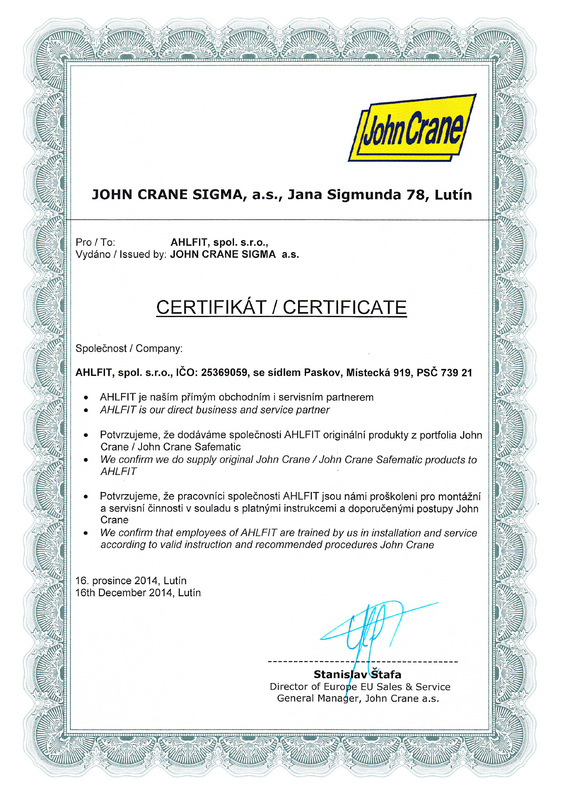 Main SULZER service jobs done by AHLFIT worldwide. Service center PASKOV area of Lenzing Biocel Paskov a.s.
Service center in ŠTĚTÍ area of Mondi Štětí a.s.
Area of Mondi Štětí a.s.